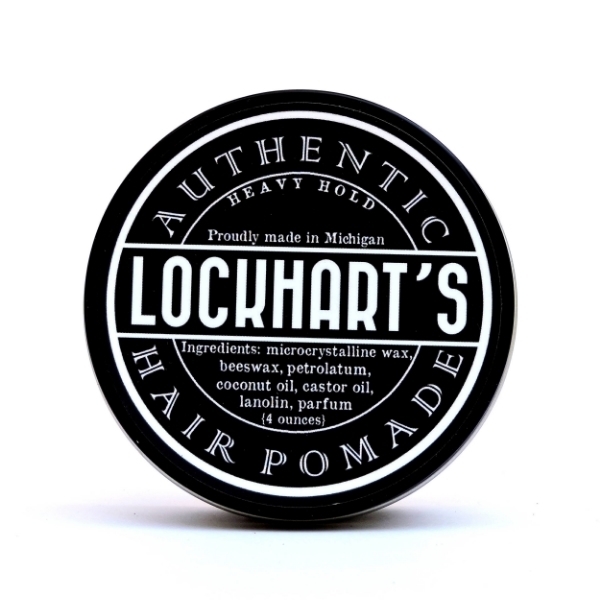 Lockhart&apos;s Heavy Hold is not for the faint of heart, it is a very heavy hold! 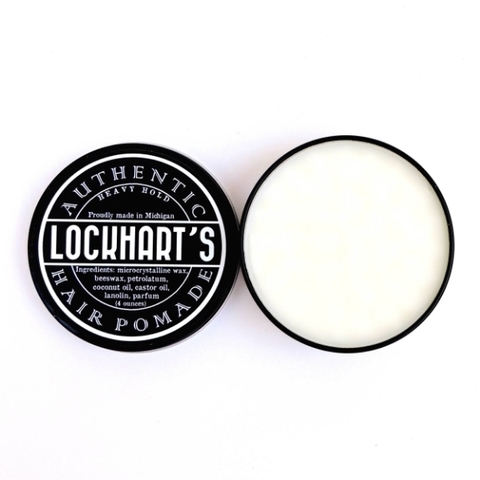 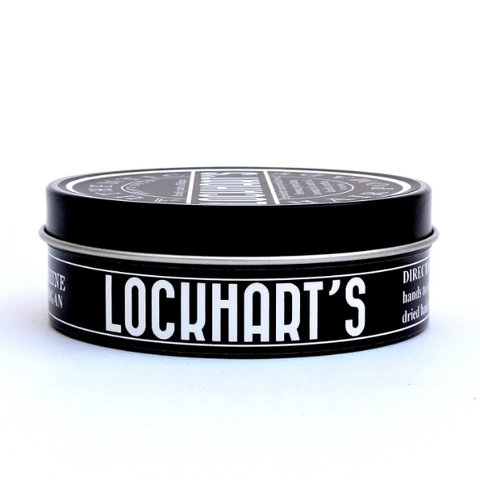 Warming this pomade up in your hands is essential to properly distribute the pomade through your hair. Not nearly as difficult as most heavieson the market, however. 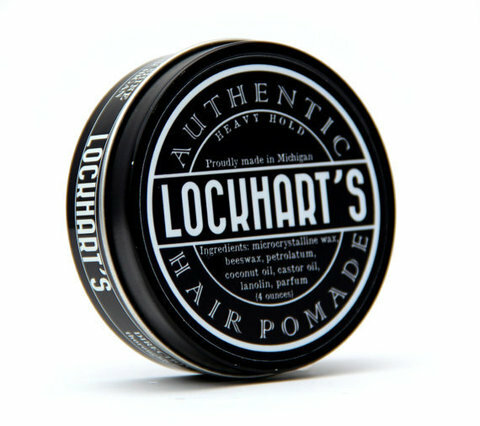 Once in your hair it will hold your hair in any style you desire! 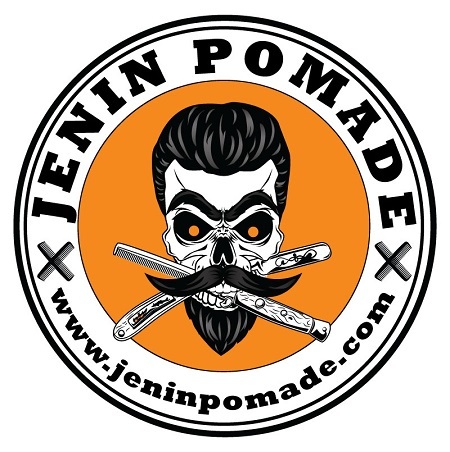 From psychobilly wedges and raging pompadours, to mohawks and liberty spikes, it&apos;ll get the job done. The scent of this pomade is a fresh Coco Vanilla.